Now I choose a dedicated time to post all my Instagram photos. 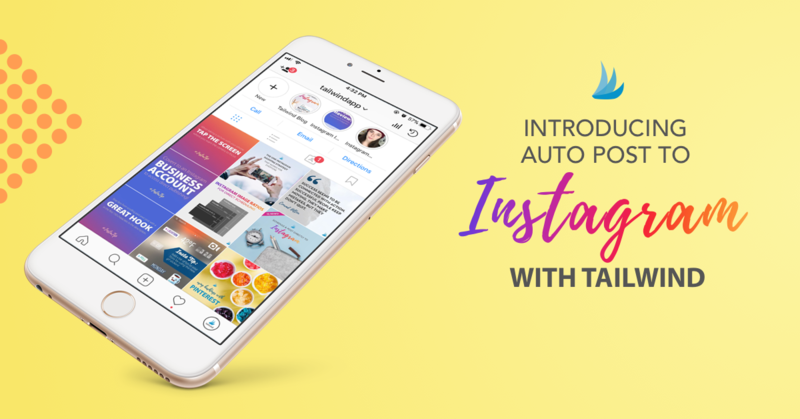 You will need an Instagram business account for auto-posting, and you can link it to your Tailwind account. This feature has been a game changer for making sure that I don’t miss the most premium times to post onto Instagram. Another feature that has saved me time is the auto cropping feature on Tailwind. Before I had to place my vertical photos in Photoshop to change the ratio and then put them on Tailwind. Now I can skip this step and simply place my photos right into Tailwind! You can either choose to have Tailwind auto-crop for you, or you can crop your own photo. Click the create a new post link, click upload images, keep Tailwind’s cropping suggestion or crop the image yourself. To crop the image yourself, hover over the top left crop post button. You can reposition your image in the manner you see fit. 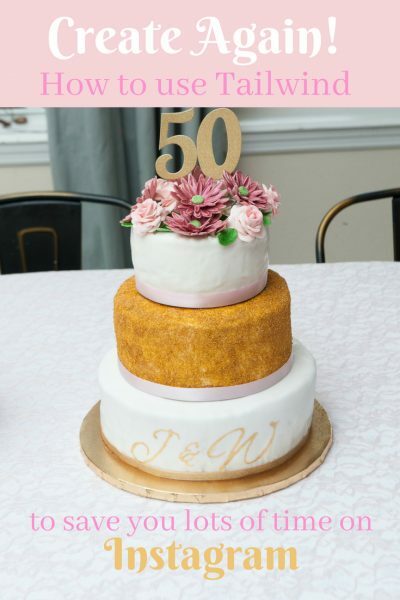 More timesavings on the computer means more time for creating beautiful parties and yummy food in the kitchen! There are times when I want to auto-post but there are also times I still want to schedule stories as well. Tailwind has you covered for both. You can choose if you’d like to auto-post or get a notification reminder. So many options and it’s so easy to customize what your needs might be. My last time saving tip is using Tailwind’s hashtag finder. I used to spend hours trying to research the perfect hashtags. Now I put in one hashtag, and Tailwind will suggest other hashtags similar to the one I initially used. All of the suggested hashtags are color coded based on how popular they are. 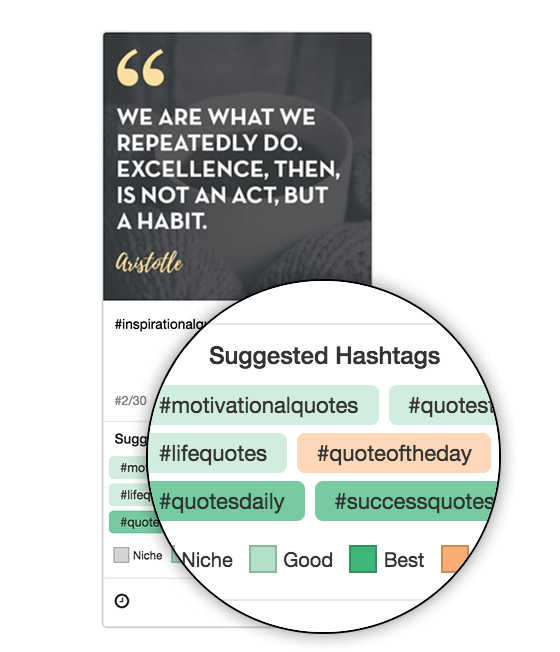 I aim to get as many dark green hashtags as I can but also throw in one really popular hashtag and select light green hashtags. I have found Tailwind to be very helpful for both Instagram and Pinterest. I save time with Pinterest by scheduling about 30 pins a day for one week out. If you’d like to investigate what Tailwind can do for your business, click here. Are you a creative at heart? Please check out my awesome Facebook group Instagram Creative Creators! Thanks, Hector. I got the template for my blog on Etsy.